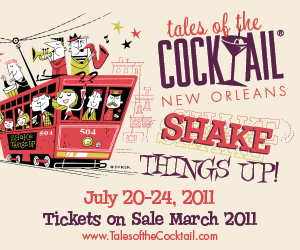 It`s only about 2 months left until the Tales of the Cocktail 2011 kicks off in New Orleans and it´s time to present a few of the sessions this year. If you`re planning to go it`s high time to book your sessions they´re running out FAST! 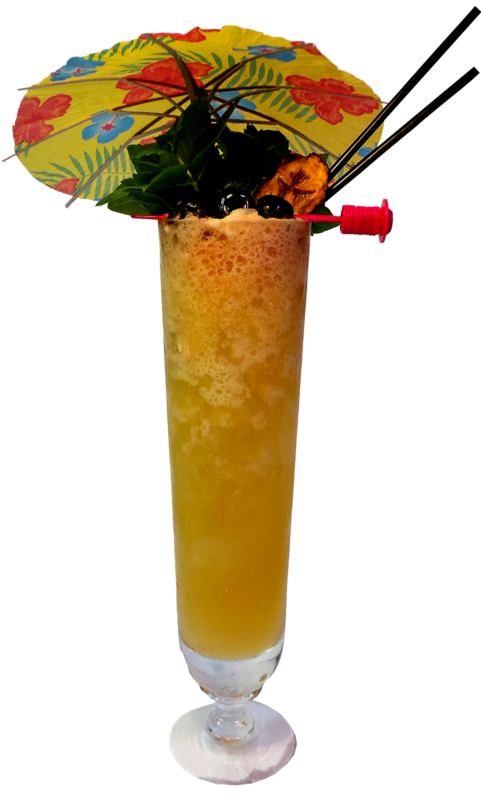 The session called ” 6 Rums You`ll probably Never Taste Again” is moderatred by Ed Hamilton who has dedicated himself to the pursuit of the finest sugar cane spirits in the world and is the owner of the Ministry of Rum website. 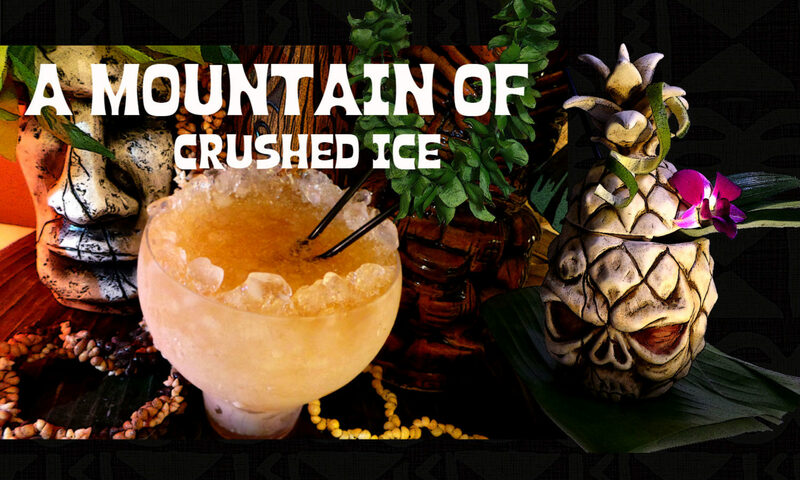 So here`s 6 such rums collected – rums that you’ll probably never taste again – that you now will have a chance to sip and savor at Tales of the Cocktail. 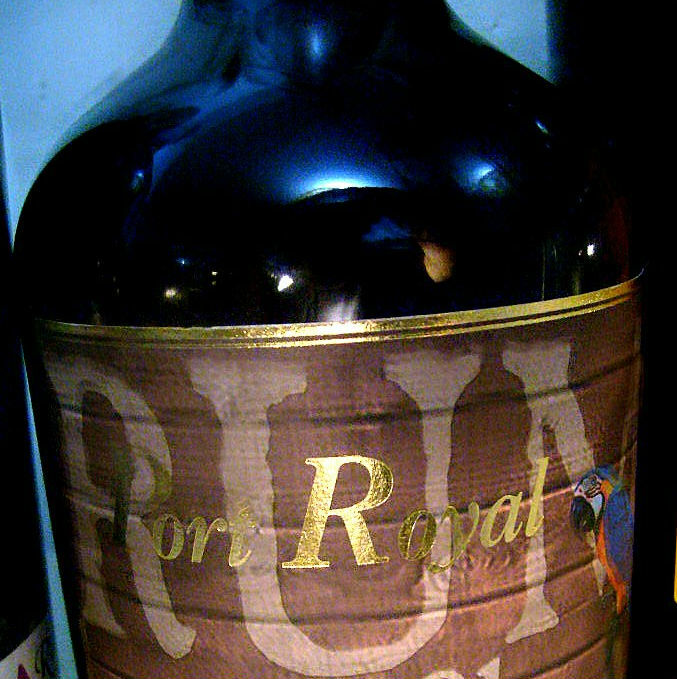 Most of these rums have never been bottled, or made available to the public. These are those special rums savored by the distillers to be shared with special guests on special occasions. Here`s for example a barrel sample from the Santa Teresa distillery which is a part of their Bodega Privada selection which is a blend of aged rums to those who want their own rum which is stored in casks at the Santa Teresa warehouse until it is bottled for the owner. There`s rare rums from Tennessee, Panama, Martinique, Guatemala and Nicaragua – all to be sampled during this session. It`s probably a once in a life experience. These are barrel samples of spirits that are components of premium blends that are never sold separately, vintage rums where there isn’t enough available to bottle commercially, experimental rums that aren’t going to be bottled and at least one surprise that is so special that not even Ed have yet tasted it. More detailed info about this session is here. 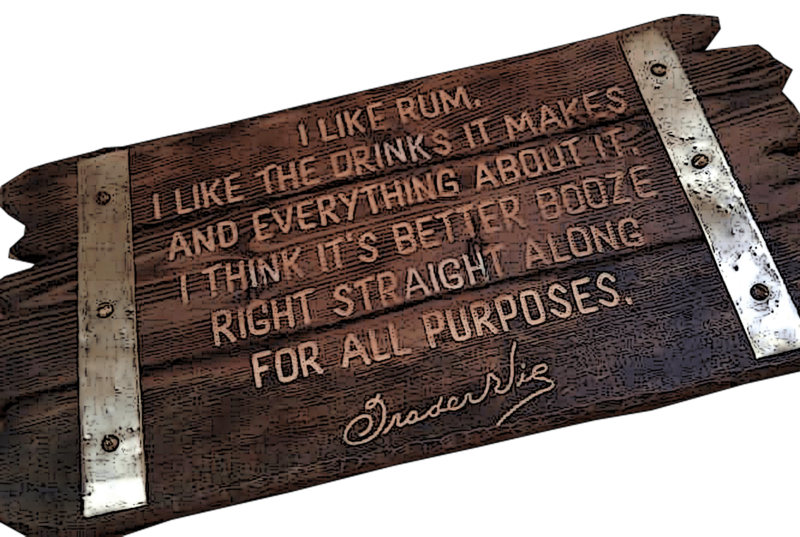 Note: The picture on top is only an example of a rum bottle. Ooh, that does sound exciting. Shame that I have absolutely no time to travel this summer.